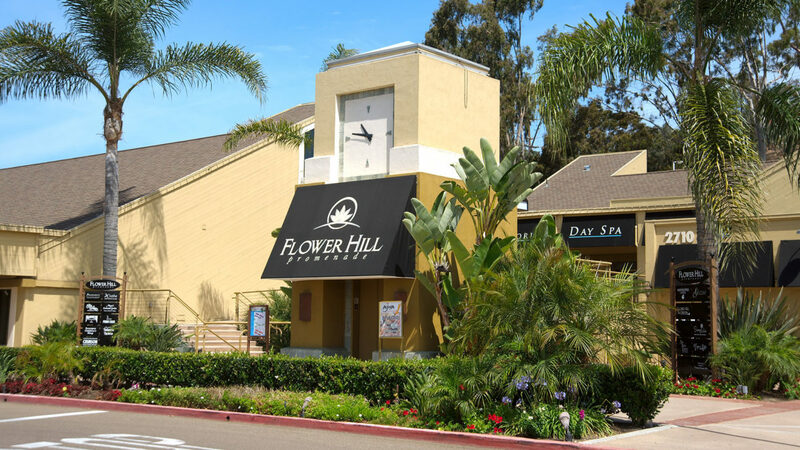 A two-level, 108,000 square foot multi-level specialty retail shopping mall in Del Mar, California, anchored by Tony Roma’s, Chevys, Milton’s, Koo Koo Roo and Edwards Cinemas. Includes freestanding restaurants, a freestanding theatre, a ground lease to Mobil Oil, and a vacant land parcel for development. DWC first created a confidential marketing memorandum and performed due diligence. It advised and assisted the property owner with the development and implementation of strategies for the sale, leasing, value enhancement and disposition of this investment-grade real estate asset. Approximately 17 qualified bids were received from both private and institutional bidders. 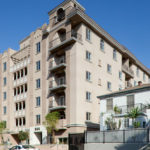 The property was sold for $32.2M to a buyer who signed a non-contingent purchase contract, put up a nonrefundable $1.5M deposit, and closed escrow in 20 days.